Denver and New York – January 31, 2019 — Masabi, the company bringing Software-as-a-Service (SaaS) ticketing and payments to public transport, today announced that its partner the Regional Transportation District (RTD) in Denver will be the first transit agency to benefit from an integrated public transit experience within the Uber app. Uber riders in Denver will be able to select a new “Transit” option, displayed next to other available transportation options and will then be able to plan their transit journey with real-time information, and step-by-step directions. In addition, Uber and RTD will soon be offering the ability to purchase transit mobile tickets directly in the app, powered by Masabi’s Justride mobile ticketing SDK. 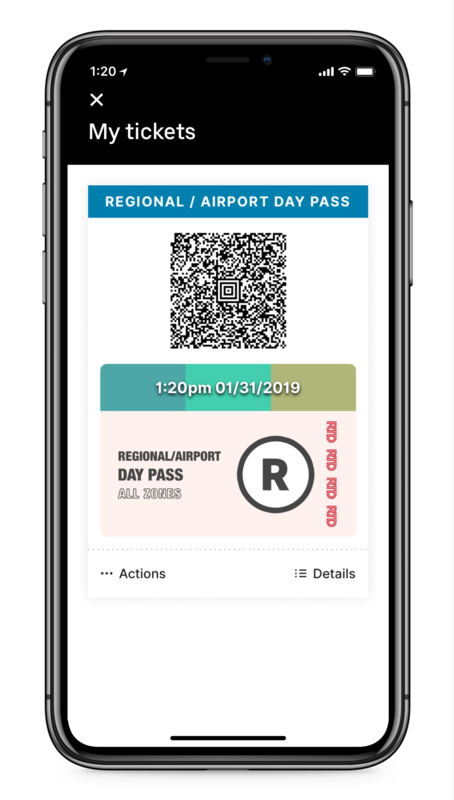 Masabi first launched mobile ticketing services for RTD in the fall of 2017 with the popular RTD Mobile Tickets app and this new functionality will further enhance the rider experience, enabling more seamless and convenient journeys. The Justride SDK allows urban mobility providers, like journey planners and bike and ride sharing services, to integrate mobile ticketing into their applications. Masabi is the global pioneer for transit mobile ticketing, with over 50 clients across 4 continents, from the largest agency in the USA to the smallest bus operator. This launch will help Uber users to more easily discover and access public transit services, while also making multimodal journeys using shared private and public transit options easier and more accessible. Multimodal journeys, combining public transit and private rideshare options, are already a popular choice among riders, with a 2018 Masabi survey finding 35 percent of people with access to public transit combine it with ridesharing on at least an occasional basis. With transit options being more seamlessly connected in the Uber app it will be easier and more convenient for riders in Denver to move away from private car journeys. To learn more about Masabi’s industry-first SDK and other ticketing options go here. Transit agencies interested in Masabi and Uber’s joint-solution should contact us.